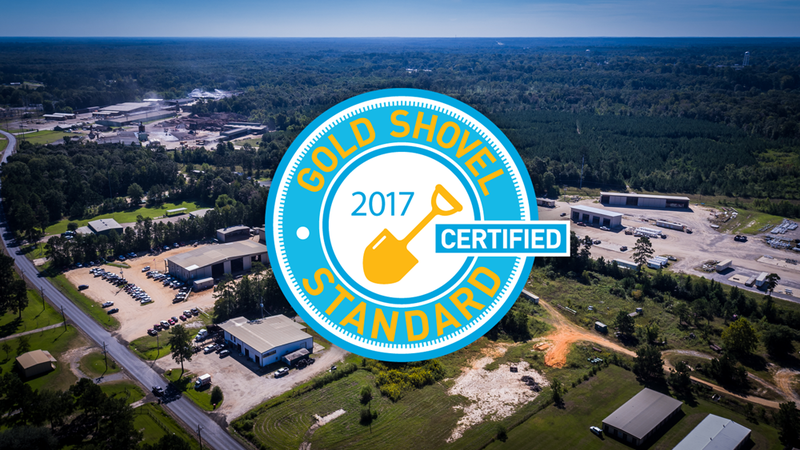 Six C Fabrication, Inc has been approved by the Certification Committee to obtain a Gold Shovel Standard Certification. Safety is of the utmost importance at Six C, and we are proud our efforts have received this distinguished recognition. If you are interested in learning more about the status of our certification, please contact us at 318.628.2764 or 330.296.5594.